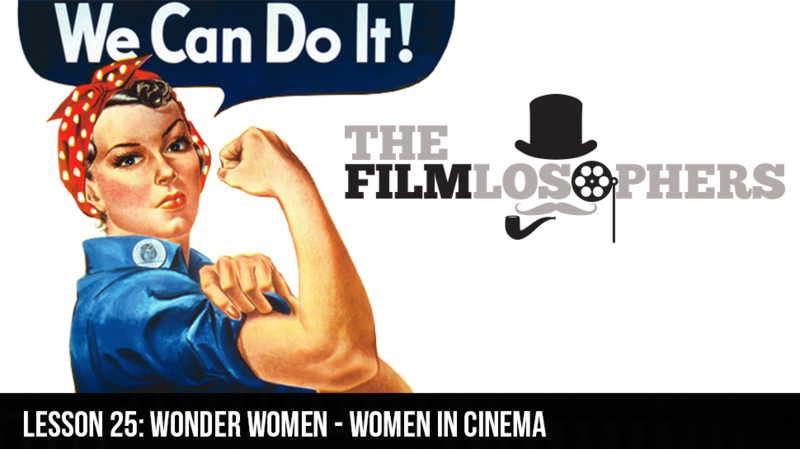 The Filmlosophers, Eddie Villanueva and Chad Riley, welcome entertainment journalists Val Complex and Laura Sirikul for an important discussion about women in cinema – particularly behind the scenes. What percentage of Hollywood directors, writers, cinematographers and other key roles are women, and how can everyday moviegoers help move the needle to create more opportunities beyond the celluloid ceiling? Other news items in this episode include a recently release list of the BBC’s Top 100 films of the 21st century and a sneak preview of this year’s Oscar Award contenders including Hell or High Water (2016) and The Light Between Oceans (2016).